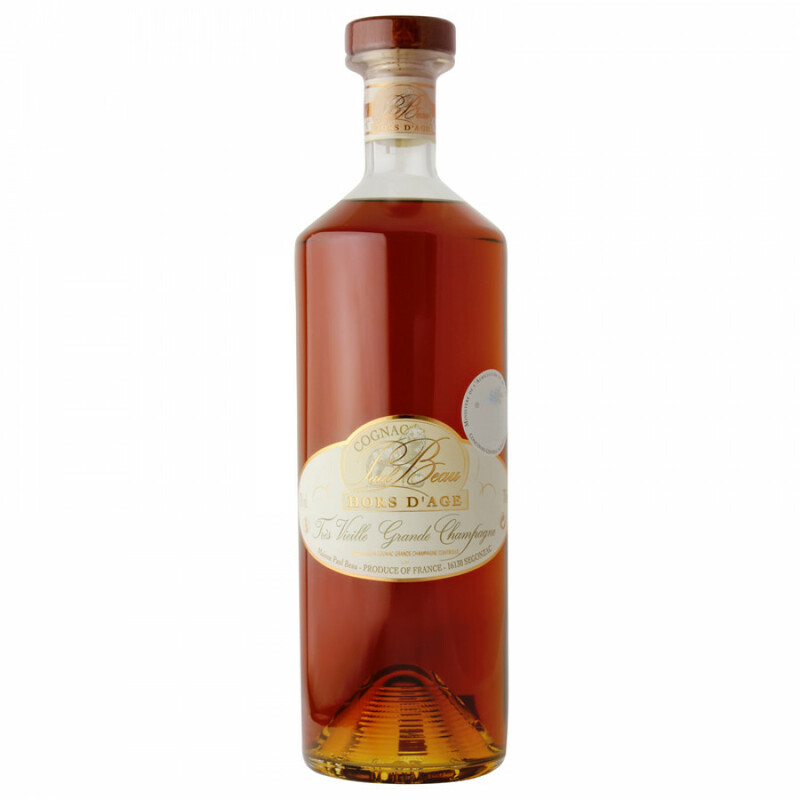 The Paul Beau Hors d'Age Cognac is one of the most decorated that we know... It has won 5 Gold Medals at Concours Général de Paris since 2000, plus numerous medals at the IWSC. In 2009, Paul Beau was awarded a special prize in Paris for the consistency of their products. An exceptional cognac, with plenty of “rancio” flavour. The emphasis on ageing has worked well, and this particularly fine 25 year old has developed a big complexity with aromas of orange peel, kumquats, guava, melon, dried nuts, and much more. 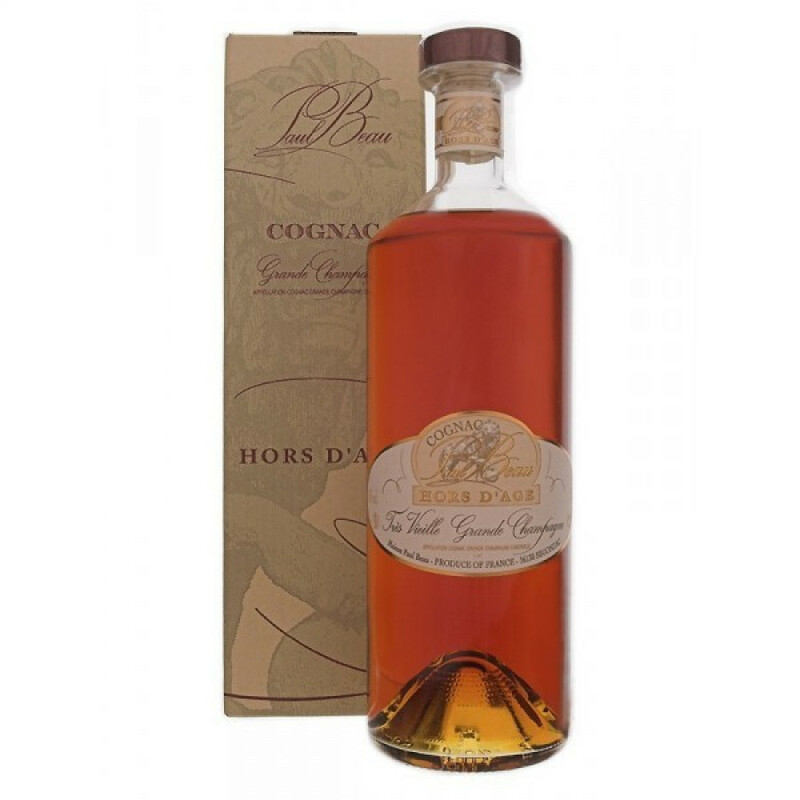 Its slightly higher than usual strength of 43% further enhances this cognac. I got to test Paul Beau, in the house of Mac A Andrews actually.Very distinct cognac. However, this is 15 years ago and my taste has changed significantly. Now I hate all these sugared big brands in fancy bottles.I have to get hold of a bottle right away!